Grooming has become a required part of our everyday schedule as everyone wants to look presentable and stylish. Have a look at this Amazing modern and stylish Grooming combo set of Giftalovewhich will always remains the best beauty attachment token for your beloved to maintaining a healthy body skin with extra care efforts. 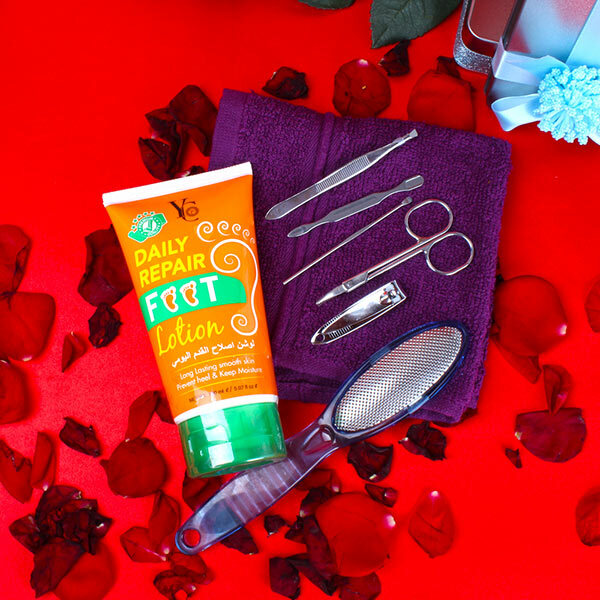 YC Daily Repair Foot Lotion Long Lasting Smooth Skin Prevent heel & Keep Moisture, designed to optimally hydrate dry and cracked skin. 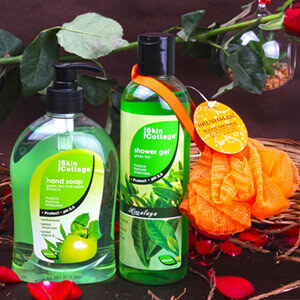 It helps to treat and prevent the feet from dryness, crack and sooth tired feet. (Weight : 150 ml), Mini Foot Care Tools Kit contains Small Size Rotating Head Toe Nail Clipper, Multipurpose Scissors, Ear Pick, Metal Foot File and Washcloth Napkin altogether arranged in a Grooming Basket. Buy an ideal with quality grooming products from our website and make your online shopping experience an enjoyable one as you can get exciting hampers with unique combination of products range as well. This kit was very expensive in terms of the products available in this kit. The quality of the products were also not good. The foot lotion was a bit runny in texture.